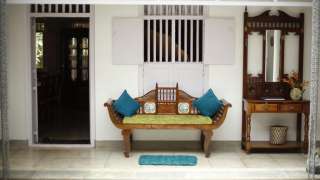 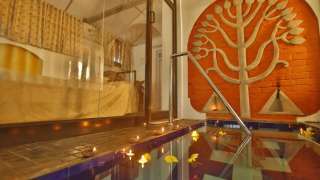 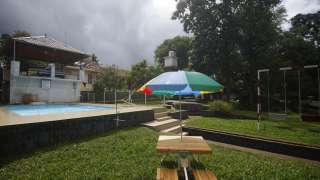 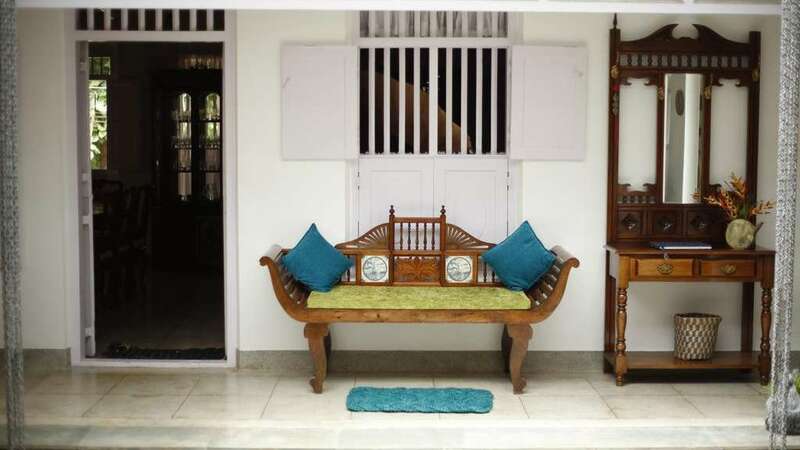 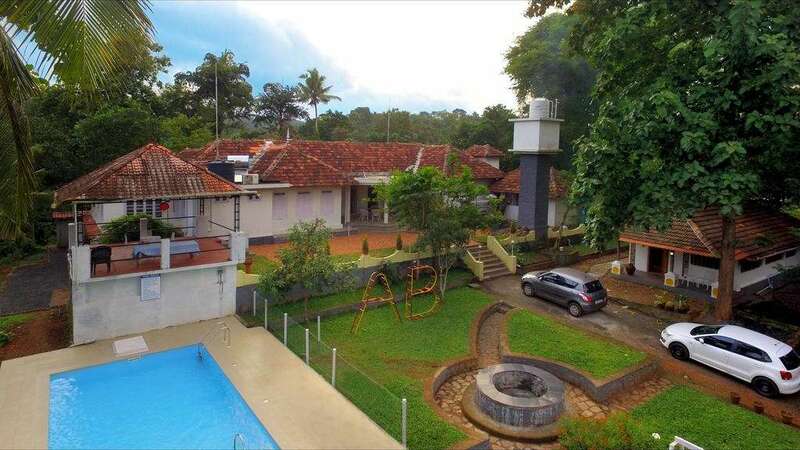 Teak Grove Country House is a quaint sprawling 90 year old bungalow- a serene family heritage home stay with boutique resort amenities- including swimming pool. This ancestral home has 6 exclusive well-appointed aesthetically furnished A/C rooms with all modern conveniences, TV etc. and attached bathrooms, 24 hours power back up and solar heated hot water. 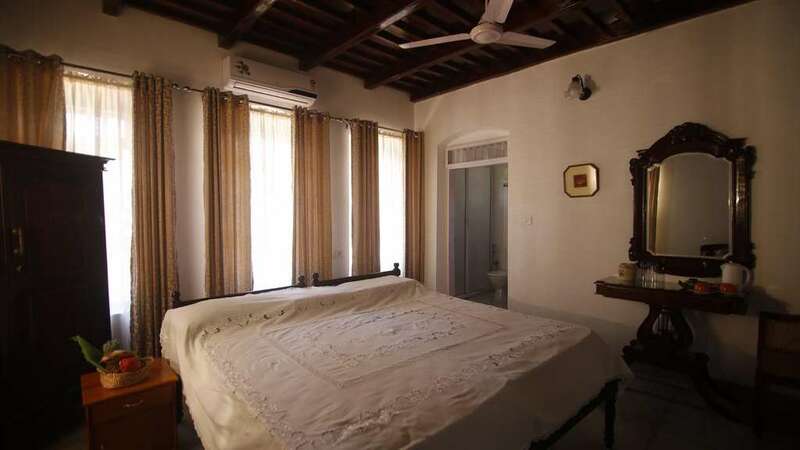 Each room is elegantly furnished with family heirlooms and furniture sourced from the Far East. 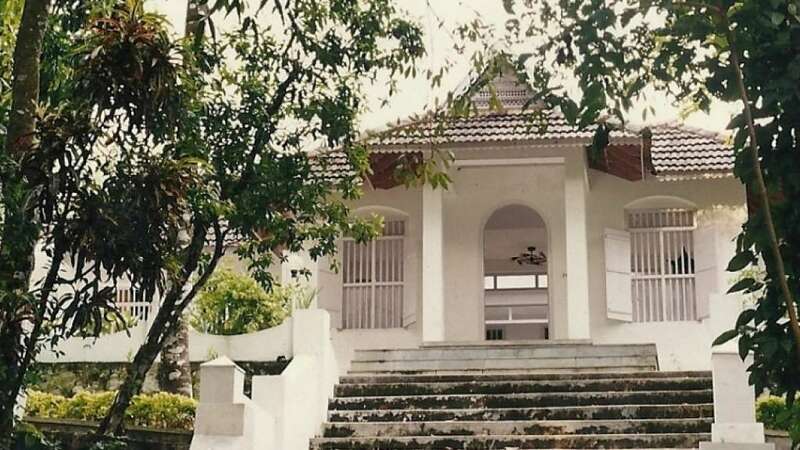 Houseboat, Elephant Sactuary Visit, Perunthenaruvi water falls, Kottayam town visit, Kumarakom visit.